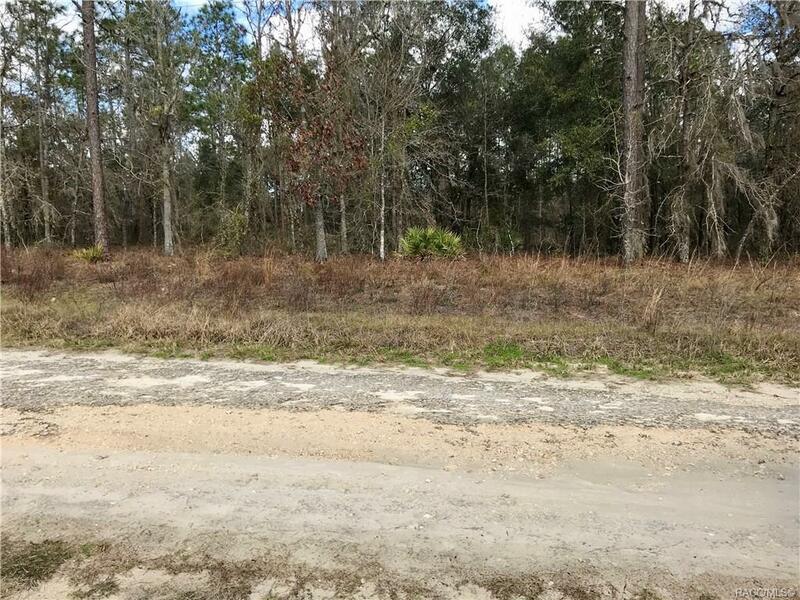 Bring your horses and come Build your dream home on this secluded lot in the Mini Farms. Property is partially fenced and survey is complete. Located 15 minutes from major shopping stores and minutes from the beautiful Springs! Great investment at this price!! !